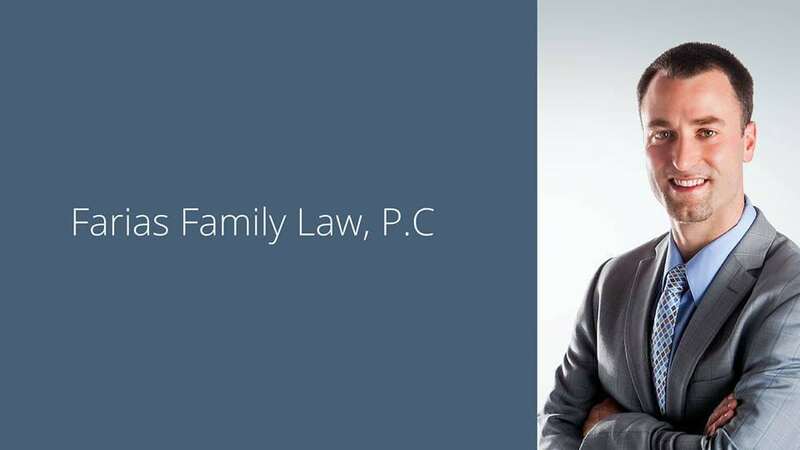 Managing Depression and Anxiety from Divorce | Farias Family Law, P.C. Previous What Happens to Whitey’s Money? Few events can turn a life upside down like a divorce. And without effective mental health management, it can wreak havoc on your emotional well-being. Grabbing the reigns on your mental health will put you in a better position to effectively assist in your case to obtain a better outcome and increase the likelihood that you’ll live a happy post-divorce life. Depending on the extent of your difficulties, you may benefit from consulting with a mental health professional. If you’re struggling to the point that your worry or “the blues” are significantly impacting your functioning, you’d be wise to invest in at least an assessment with a quality psychologist to determine your needs. However, self-education never hurts, and there’s a lot of quality information available for free that’ll help you prepare for the road ahead. Enter Esther Perel, a widely known psychotherapist and relationship expert. The New York Times called her the most important game-changer in sexuality and relational health since Dr. Ruth. Esther was recently a guest on the Tim Ferriss Show podcast, which provides a wealth of information on personal and professional improvement. In the episode I’m specifically discussing, Esther Perel answers the question: “What’s the best way to move on after divorce and deal with post-marriage depression/divorce sadness?” To listen to the episode, click on this link: https://tim.blog/2017/10/08/intimacy-emotional-baggage-relationship-longevity/. The episode covers a number of other topics, so if you want to skip straight to this question, go the the 15:40 mark. The information provided by Esther Perel in the podcast is summarized below in italics followed by my thoughts. Men have a more difficult time moving on from divorce physically and emotionally. They’re more at risk for accidents and drinking, and it’s partly because they need women even if they want to pretend that they don’t. 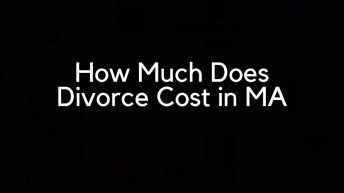 This was an interesting piece of information as most people believe that women are more emotional, but apparently men overall seem to have a more difficult time overall coping with divorce. Tell your story to a group of people going through a similar experience. Groups are effective in helping people cope with difficulty. Talking about sensitive and difficult issues in front of others decreases loneliness and shame. This makes a lot of sense as group therapy has been widely and successfully used for ages and is a notoriously powerful tool in helping people deal with psychological issues. Help others: it’s the most powerful antidepressant. I am not surprised to hear this as a recommendation. A growing list or reputable research shows that NOT focusing on yourself decreases feelings of isolation. It’s widely accepted in contemporary psychology that helping others and creating happiness in others increases your own happiness. The more you think about and pity yourself, the more isolated and depressed you’ll feel. The more you focus on helping others, the happier you’ll feel. Do something nice for someone else. Keep a journal. Journaling helps cultivate appreciation, which also increases happiness. It also provides the opportunity for reflection, which reduces the likelihood that you’ll repeat avoidable mistakes. I personally incorporated journaling into my own routine about a year ago, and have benefitted from it tremendously. There are many different options for journaling. I like the layout recommended in The Five Minute Journal: https://www.intelligentchange.com/products/the-five-minute-journal. But a simple notepad and pen does the trick. Have a Final Conversation With Your Ex. This will help you gain closure, which can allow you to release emotional baggage connected to your marriage, which will increase happiness. Regardless of why the marriage didn’t work, it doesn’t help you to harbor resentment or negative feelings toward your ex. In fact, in remaining angry, you’re hurting yourself psychologically. There’s a significant benefit to “letting go.” This can be especially difficult when there was infidelity. Letting go is especially important if there are children involved as any strain between the parents makes divorce and life after it more difficult for the children, who will consequently be at higher risk of suffering from emotional issues. Have a positive “final” conversation with your ex. No hard feelings, time to move on. You’ll be much better off long-term – and so will your children. Don’t isolate yourself. When you talk, people appreciate it, and people want to feel significant and want to help. There’s no need to go through this by yourself. Lean on those close to you for support. In closing, I thought the advice Esther gave very interesting. However, it’s also important to focus on the fundamentals: Are you physically active? Are you eating healthy foods? Are you getting enough sleep? Have you tried meditation (another powerful tool in cultivating happiness: https://www.headspace.com/)? If you focus on the fundamentals and heed Esther’s advice above, you’re well on your way to effectively minimizing your risk of depression in divorce, and possibly creating habits that’ll benefit you for a lifetime!